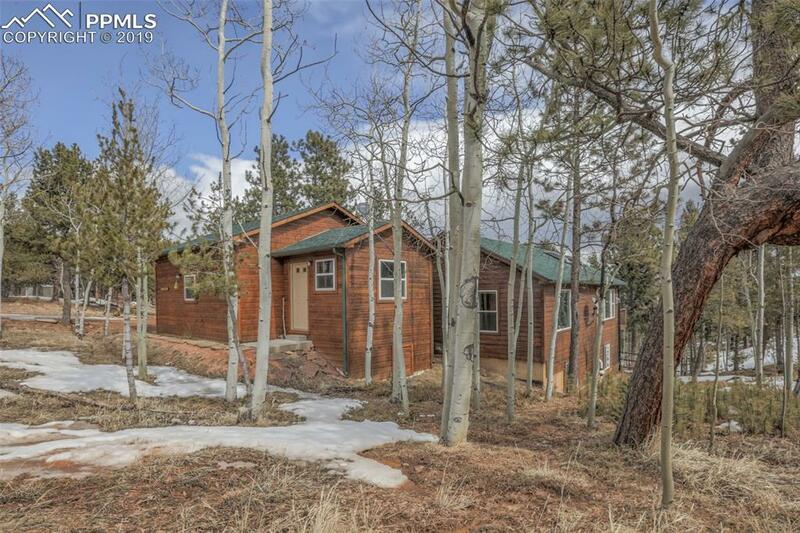 This Colorado mountain style cedar sided home is nestled in Aspens and Pine trees, surrounded by 0.71 acres with the two additional adjoining lots included. 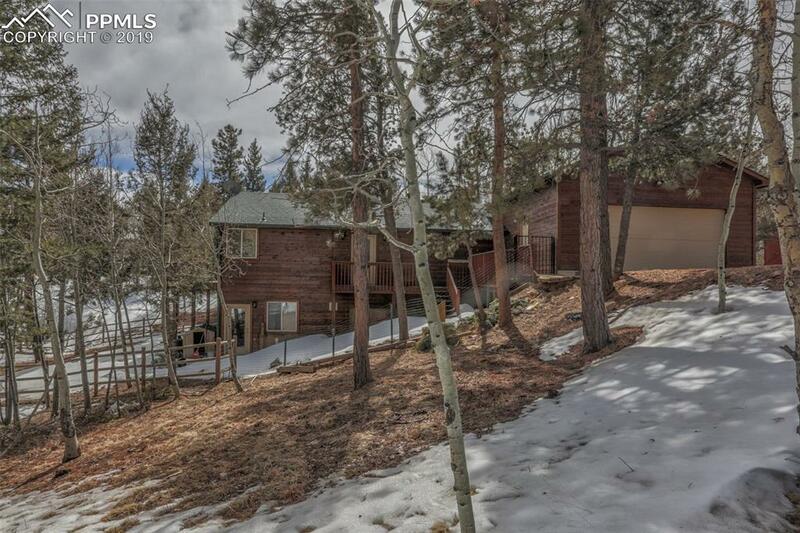 Spacious and open main level living with oversized windows and relaxing deck off the great room/kitchen. The oversized garage with workshop area and bonus room/ private studio and garage attic storage has easy access via the fenced entry deck. Easy RV/boat parking on included lot, and the fenced yard is kid/pet ready. The House and garage had a new roofs installed in the fall of 2018. 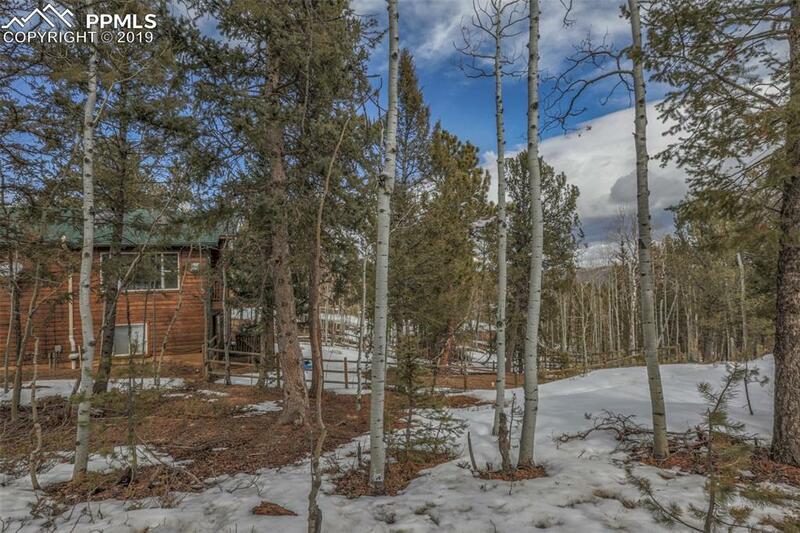 This home is centered in a the beautiful wildlife habitat and nature of this peaceful mountain community know as Ranch Estates. 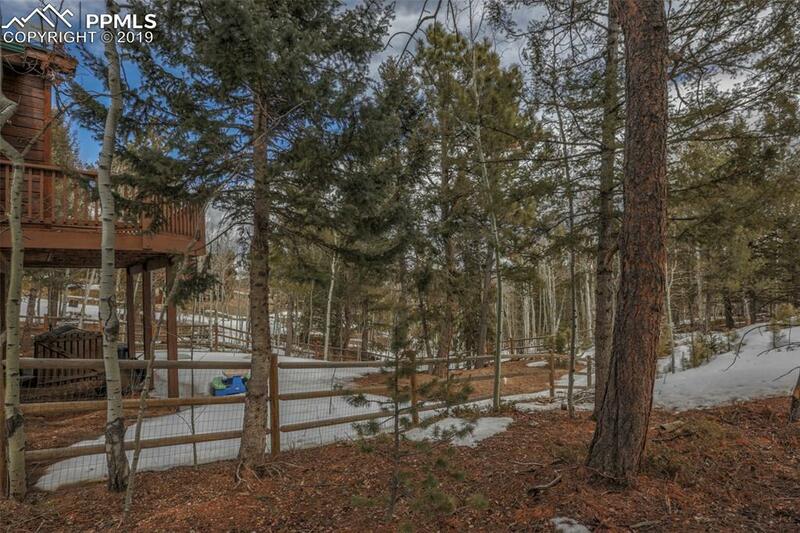 Listing provided courtesy of Meadow Park Realty.